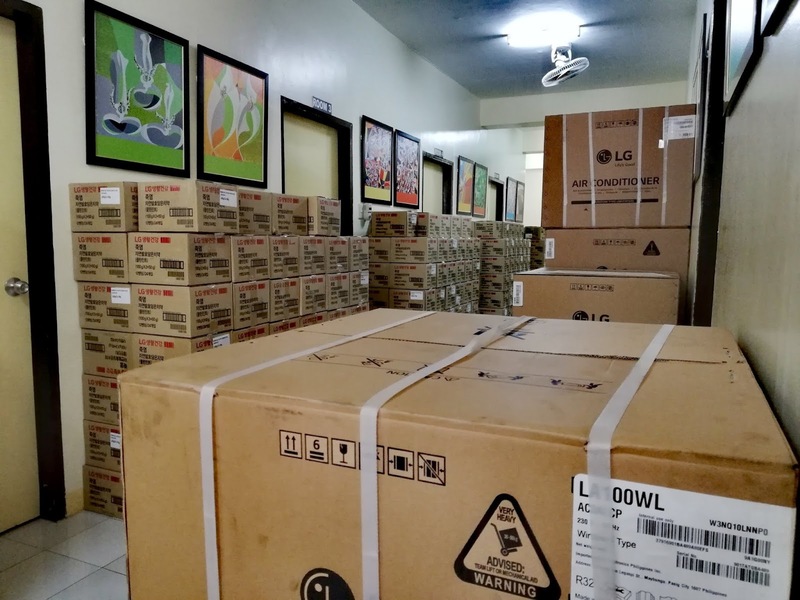 LG Philippines visited the brave families of the House of Hope Fundation last March 28, 2019 at Southern Philippines Medical Center compound (SPMC). It's a charitable group that provides temporary shelter to children with cancer. 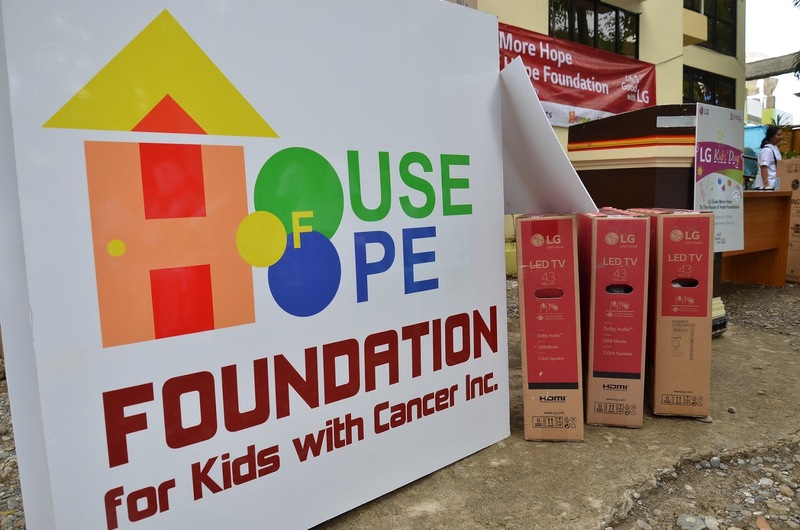 Since a large majority of its patients are indigent families with no place to stay while they are undergoing treatment, the House of Hope provides a sanctuary for them. LG Electronics, is keeping with its tradition of giving back to the community by giving 3 Million worth of LG products. This includes over 27,000 various personal care products such as body wash, soap and toothpaste items, 5 43” Full HD TVs, 28 Dual Inverter Airconditioning units, 2 Top Load Washing Machines, and 2 Side by Side Refrigerators. The donations hope to help in making the environment conducive to the children’s recovery. 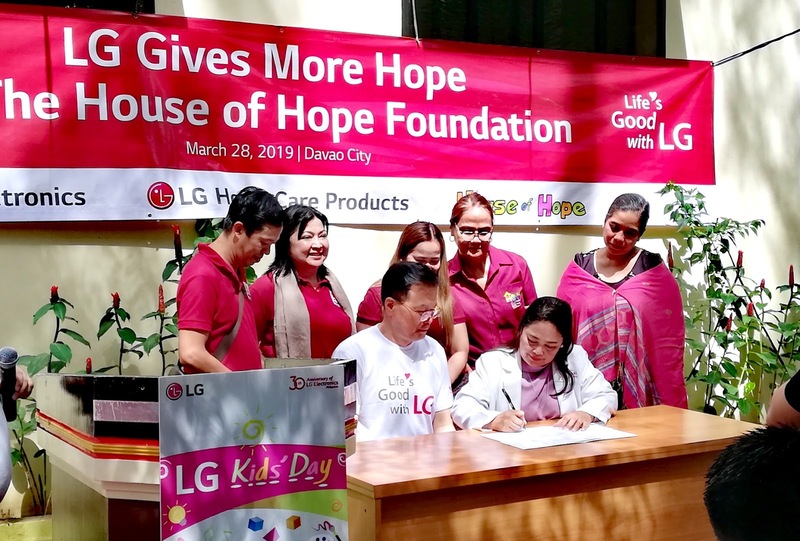 LG Electronics Philippines Managing Director Inkwun Heo led the team that visited the children in Davao and said “LG remains committed in creating social impact and being agents for change. These brave children serve as our inspiration. We hope that through our small gesture, we are able to enhance their quality of life”. 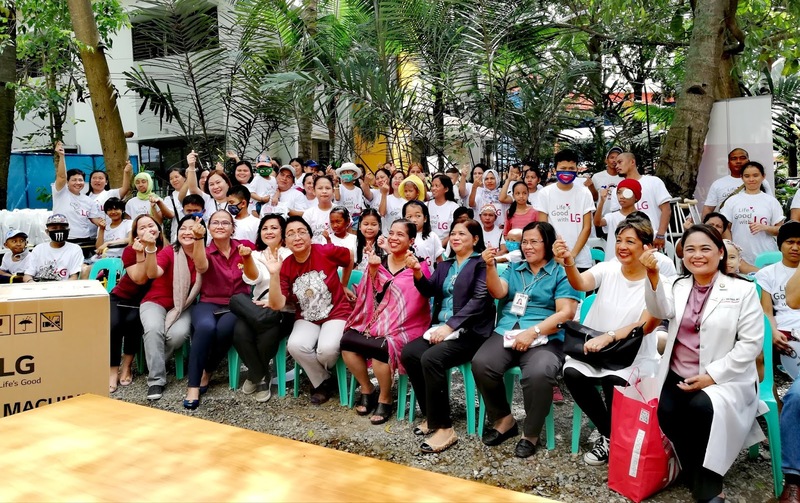 LG Electronics Philippines managing director Mr. Inkwun Heo officially handed over to Dr. Mae Concepcion Dolendo, program director of House of Hope Foundation the 3 Million worth of LG products in a simple turnover ceremony held in Southern Philippines Medical Center, Davao City. 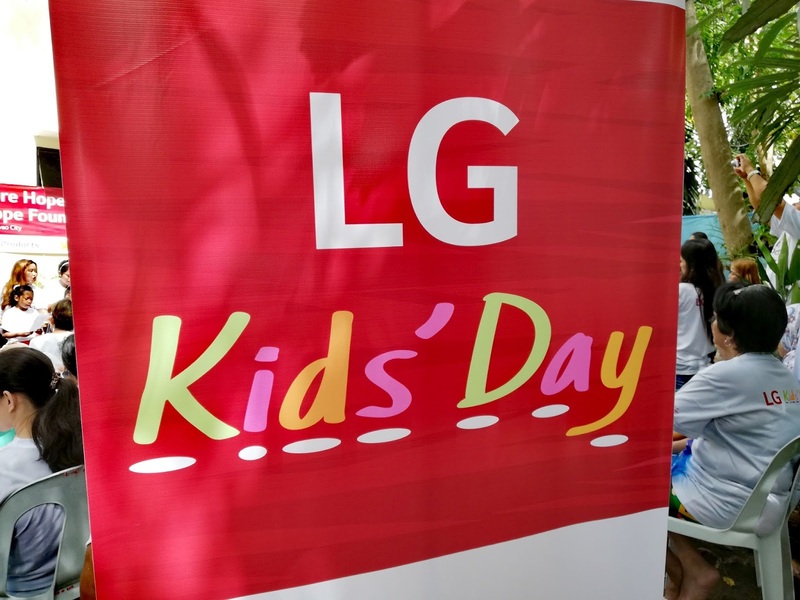 Giving back to the community has always been the heart of LG’s core values. LG also partnered up with Emcor last month to conduct a small series of medical missions in Mindanao. 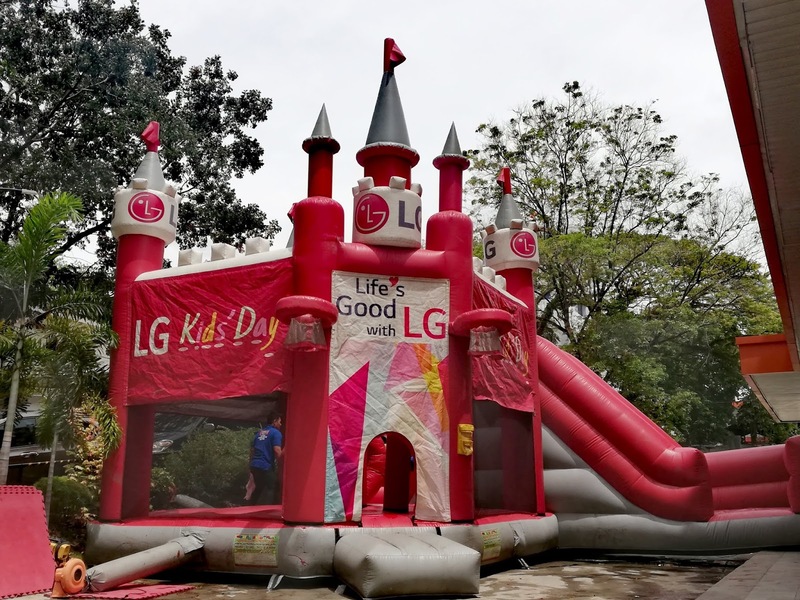 Dubbed as #LGFamilyFunDay, these pocket events held in Koronadal in South Cotabato, Digos in Davao, and San Francisco in Butuan. They gave out free full physical and optical check-ups to the members of the community during the morning. In the afternoon, special activities were held for children, such as coloring sessions, an LG inflatable castle, and even a dedicated Netflix viewing area, making it a fun-filled family affair that’s not to be missed. For more details, log on to lg.com/ph, like @LGPhilippines on Facebook and follow @LGPhilippines on Instagram.